Los Feliz’s premier seller of unusual and hard-to-find beers and spirits, this full-service liquor store with an extensive selection of craft-beers has been setting the standard for beer-selling in one of the county’s flagship beer drinking neighborhoods. 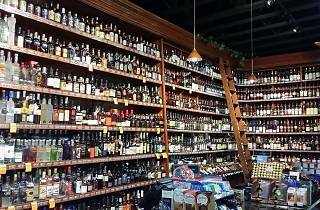 A stalwart, free-standing neighborhood store, Cap N Cork’s selection of craft, local and international brews is trendsetting and comprehensive, and the shop’s knowledgeable staff can answer any question you might have about beers. It’s served the neighborhood for many years, and is a great destination shop for picking up odd and hard-to-find beers, ciders, wines and spirits. 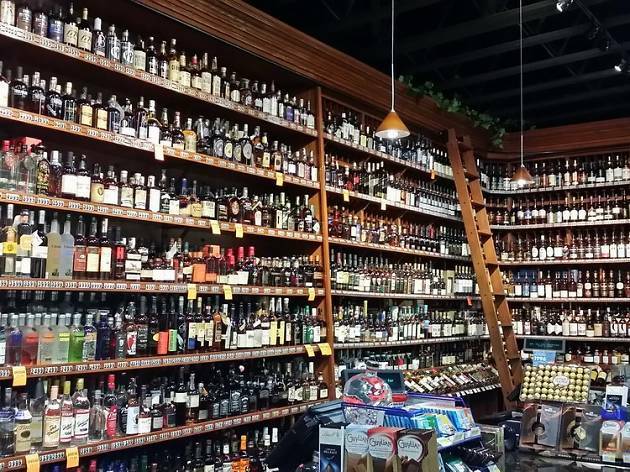 Outstanding selection of wines and liquor at great prices.